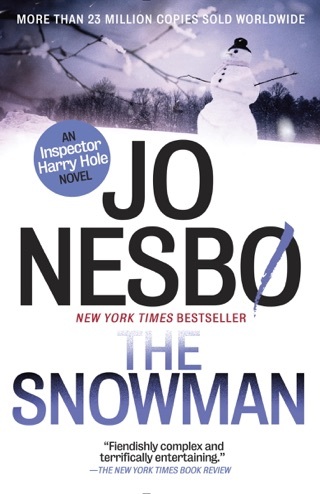 Detective Harry Hole is on the trail of a diabolical serial killer terrorizing Oslo in another electrifying thriller in the Harry Hole series from the author of The Snowman. 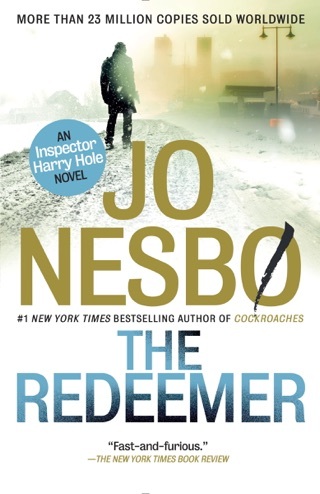 But Hole's determination to capture a fiend and to expose Waaler's crimes is leading him into shadowy places where both investigations merge in unexpected ways, forcing him to make difficult decisions about a future he may not live to see. 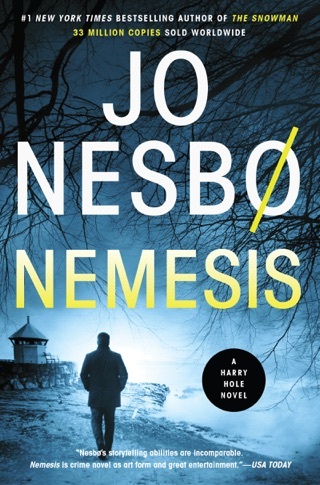 A serial killer taunts Harry Hole in Nesb 's searing third crime novel to feature the Oslo police detective to be made available in the U.S. (after Nemesis). 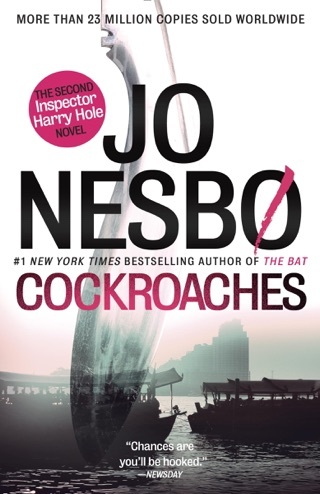 Still suffering from alcohol-fueled demons and obsessed with hunting for evidence against a clearly dirty cop, Hole grudgingly agrees to help look into the murder of a woman whose finger has been amputated and a red diamond stuck under her eyelid. 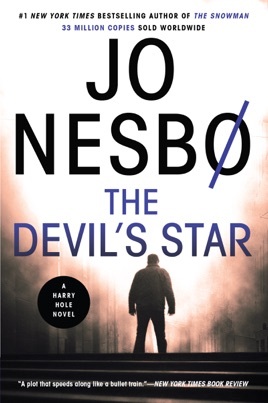 More bodies follow, with the murderer leaving identical five-pointed diamonds (the titular devil's star) at each crime scene. At first the killings appear to be random, but Hole soon discovers an ominous pattern. 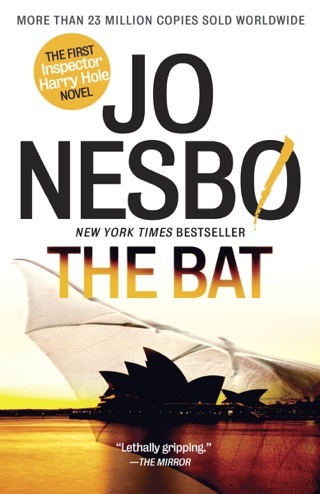 Nesb brilliantly incorporates threads from earlier novels, including Hole's often tumultuous relationship with his lover, Rakel, without ever losing the current story's rhythm. Even with or perhaps because of his flaws, Hole is arguably one of today's most fascinating fictional detectives. 5-city author tour. Book writing doesn't get any better than this one. 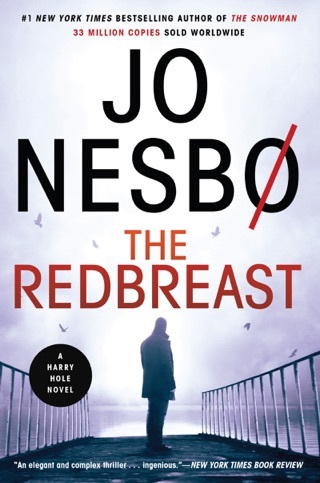 I loved Redbreast, but did not like Nemesis so I was a little apprehensive about this book. 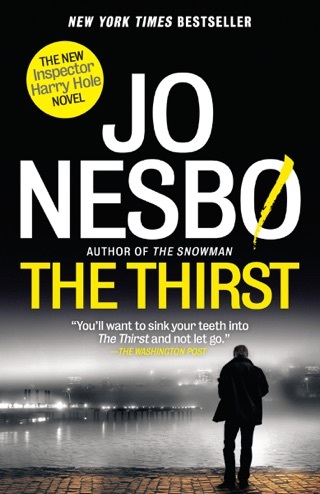 Nesbo nailed it! Just don't plan on doing much else once you start this read. 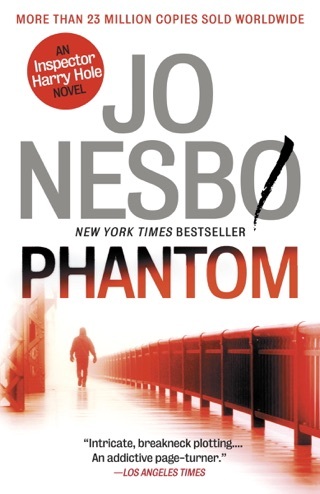 Nesbo at his best. Twists and turns galore. The triumph of an anti-hero. 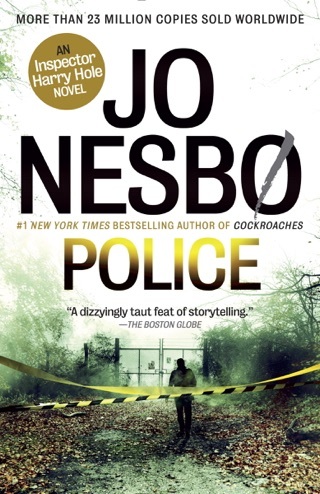 Nobody puts you on scene better than Jo Nesbo....read it. 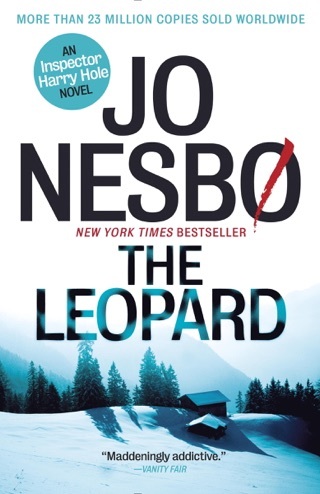 Which make the story a bit bumpy, but that is typical for nesbo. Some of the pieces don't quite fit together, and some is a bit far fetched, but really good story otherwise.